Grab a seat at one of our Mamapreneur Brunch & Learns, online webinars, or educational workshops for brands, bloggers, and influencers. Are you a mom blogger or influencer? Join our Werk it Moms network and get access to extended resources, live webinars and paid gigs. 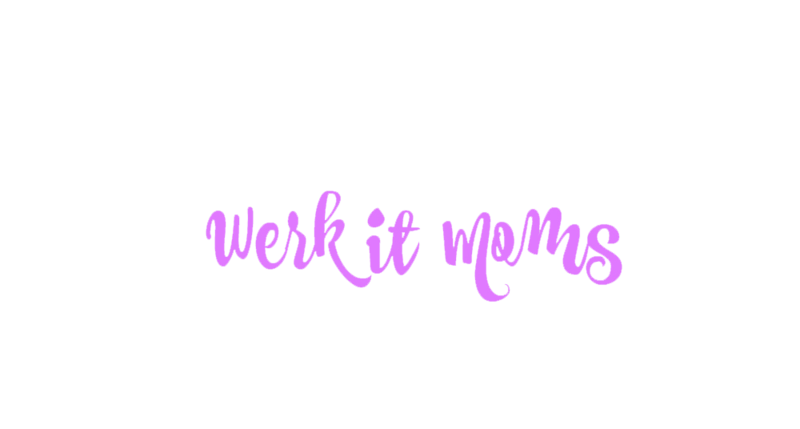 Werk it Moms proudly offers professional content, influencer marketing and event production services for feminine health, beauty, and natural parenting brands. Ready to grow your brand? Sign up and get full access to our library of free e-books, business blogs, and professional guides. 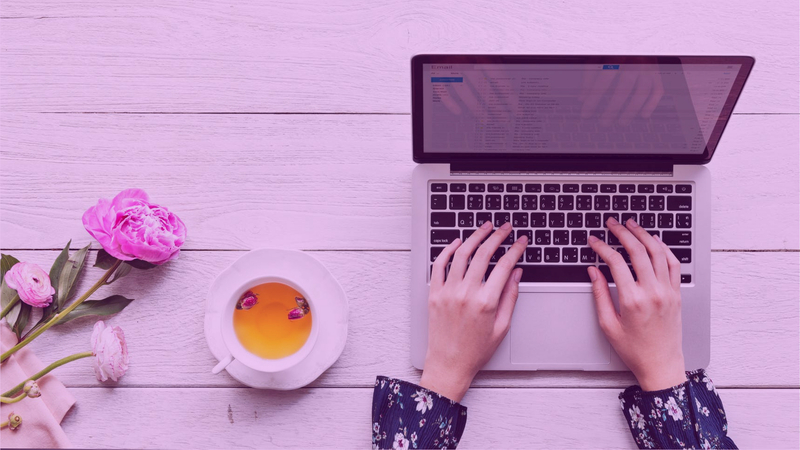 Werk it Moms offers a variety of online courses covering business, marketing, and event planning topics to help you grow your brand. Classes start on September 10th. Show us some love and support the Werk it Moms movement by rockin’ one of our mamapreneur tees or sippin’ from one of our stylish mugs! "Nichole has been an absolute pleasure to work with. Her high energy and professionalism at our MommyCon events interacting with our attendees is highly appreciated and admired by our staff. I look forward to continuing a long lasting business relationship with her and the brands she represents." "Nicky from Werk it Moms has done an exceptional job with exposing our brand with the perfect audience. 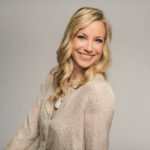 Not only has she introduced Renzo's to various events which in turn have shown tremendous conversion, she connects with other moms on a very human level to instill trust in something she believes in. Its a pleasure having her on our team!" "Nicky was wonderful to work with all around. She met all deadlines was organized and wrote an authentic, great review for Kali. We would love to work with her again in the future." "We’ve been fortunate to partner up with Nicky who has helped us with building brand awareness and spreading the word about Kabrita Goat Milk Formula. Nicky is very professional, enthusiastic and passionate about her work, plus bonus, she’s super easy to work with!" "Nicky was essential in helping us create a strong bariatric community for our brand. She launched our Brand Ambassador program by finding key influencers in our very niche market! 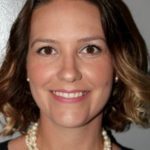 She also created excellent SEO blog content, photos, and graphics for our brand." Let’s make some magic together. Werk it Moms is culture savvy, mom-obsessed digital media agency with a focus on feminine health, wellness, and natural parenting. Werk it Moms has a mission to inspire, educate, and encourage moms to collaborate with each other through the brands they love. Want to work, collaborate or send us some snail mail?